We offer hydraulic motors and other 950,000 items to select well-known manufacturers at great prices! As a distribution partner of the Parker Hannifin, Hydac and Bucher companies as well as independent representatives of Bosch Rexroth, Eaton, Hawe, Filtration Group (formerly Mahle) we are able to offer you the best conditions. 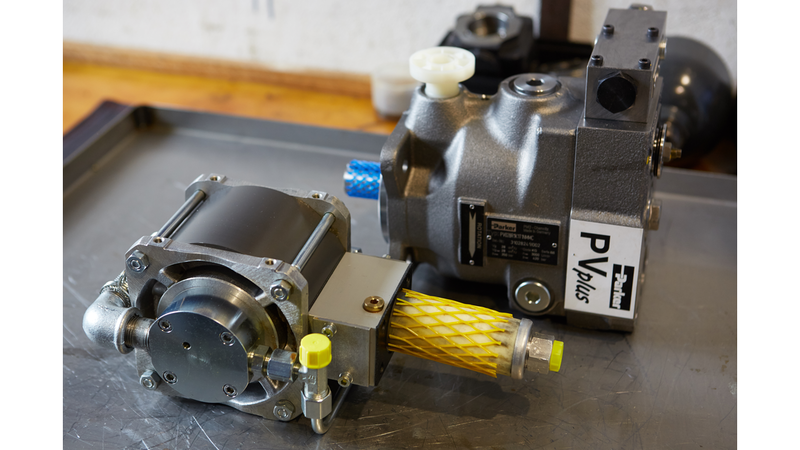 The HyPneu Group specializes in the procurement of pneumatic, hydraulic and industrial consumables. In our new concept of online shop and request platform, you as a buyer are able to order without waiting for your deposited conditions. With our new request platform, you can send all your inquiries directly to us and have a detailed listing of your requests available at any time. Our shopping list supports you with recurring demands or project calculations. Once deposited with us and you can always call up the required shopping list and check for topicality.